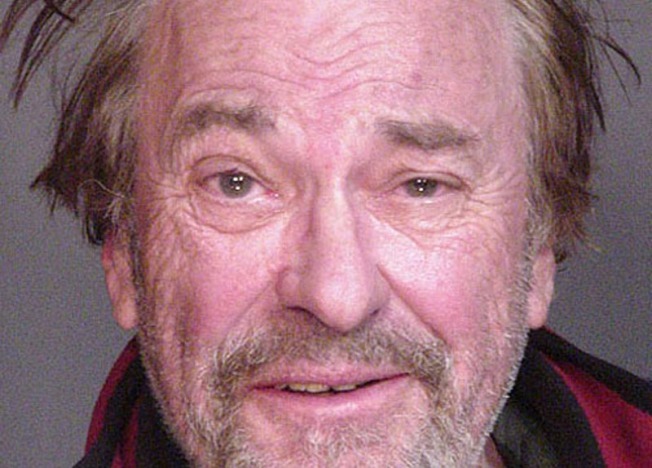 Rip Torn is no longer facing DUI charges, but still has other problems. A Connecticut judge has dropped DUI charges against actor Rip Torn after the Emmy-winner completed an alcohol-education program. Torn, 79, was arrested in December 2008 for driving drunk on Route 44 in Salisbury after leaving the White Hart Inn. He was driving in the breakdown lane in his 1994 Subaru with a Christmas tree tied to the top, police said. Torn, whose real name is Elmore, entered court-ordered year-long alcohol education program in May 2009. His attorney told the judge Friday that Torn successfully completed the program, and the judge dropped the charges. 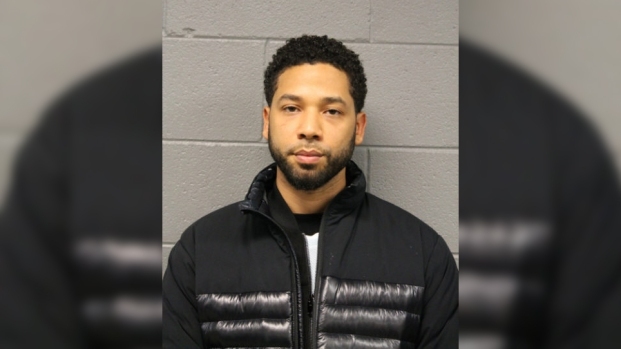 But the actor, who won an Emmy for "The Larry Sanders Show" and whose screen credits also include roles on "30 Rock" and the "Men in Black" films, has more legal troubles in store. In January, Torn was arrested after allegedly breaking into a Salisbury bank while drunk and carrying a gun. His attorney, A. Thomas Waterfall, claims Torn was confused and mistook the bank for his home, which is about a half-mile down the road in Salisbury. Torn faces burglary and weapons charges in that case. He is scheduled to appear in Bantam Superior Court on those charges Tuesday.